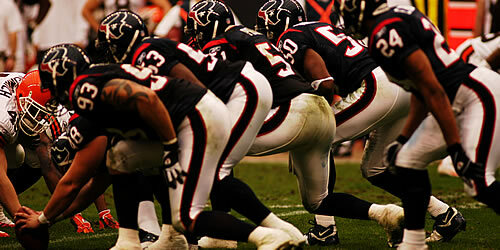 Sports Insurance Solutions understands the needs associated with Professional Sports Teams. When managing risk in the world of professional sports, our team at Sports Insurance Solutions customizes insurance programs for your professional sports organization. General Liability, Workers Compensation, Property, Events, Accident and Injury insurance for athletes. Through solid relationships with some of the Largest Insurers in the country we have the ability to meet the Insurance requirements needed by such organizations. Professional Team General Liability Insurance can be bound across many Professional Sports Organizations.